Junior Adams spent the past two seasons as the offensive coordinator at Western Kentucky. Before that he was an assistant at Boise State and Eastern Washington. Washington coach Chris Petersen has again plucked from the Boise State coaching tree to find the Huskies’ newest assistant coach. Junior Adams has been offered the job as UW’s wide receivers coach, a source close to the program confirmed to The Seattle Times on Wednesday. FootballScoop.com first reported the impending move. Update: On Thursday morning, Petersen made the hiring of Adams official. Adams is Petersen’s fourth wide receivers coach in the past six seasons at UW. Adams, 39, replaces Matt Lubick, whose two-year contract at UW expired at the end of this month. Lubick left the profession to take a role with a credit union in his native Colorado. Lubick was earning $475,000 annually at Washington. Details of Adams’ contract with UW were not immediately made available. Adams spent the past two seasons as the offensive coordinator at Western Kentucky. 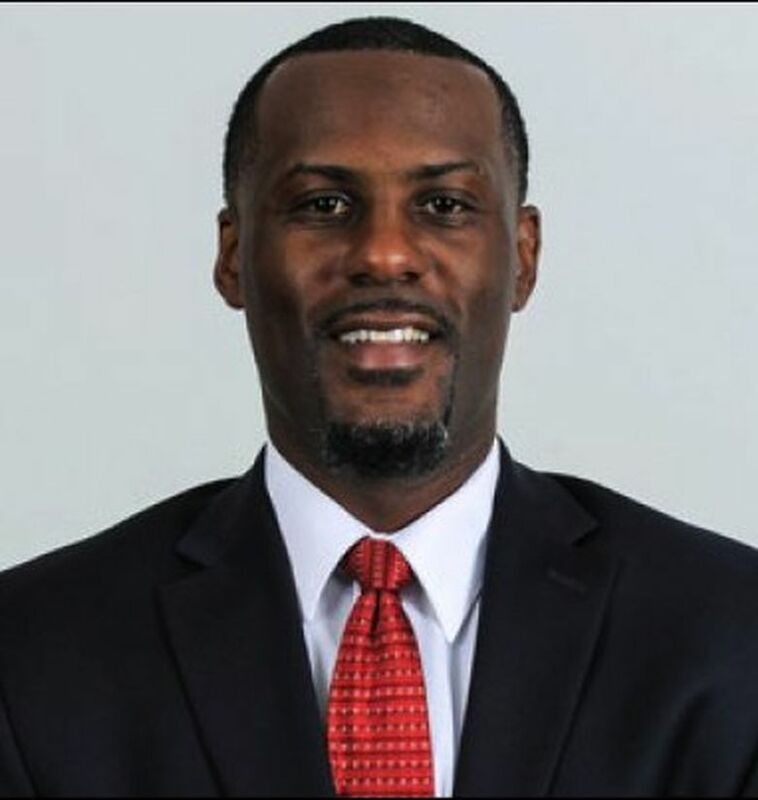 Head coach Mike Sanford and Western Kentucky staff were fired after the Hilltoppers finished with a 3-9 record in 2018. Just 10 days ago, Adams accepted a job as an assistant at Appalachian State. Before the move to Western Kentucky, Adams was an assistant at Boise State on Bryan Harsin’s staff for three seasons from 2014 to ’16. Of Petersen’s 10 assistant coaches on the UW staff, seven have spent time at Boise State, with Ikaika Malloe, Jordan Paopao and Will Harris the exceptions. At UW, Adams will be immediately tasked with adding talent to a wide receiver corps that underwhelmed in 2018. Earlier this month, the Huskies missed out on their top wide receiver target, Kyle Ford, a five-star recruit out of Orange, Calif., who made a verbal commitment to USC. The Huskies are still in play for Puka Nacua, a four-star wide receiver from Orem, Utah., who has scheduled an official visit to Seattle later this month. The Huskies did not have a receiver rank among the top 10 in the Pac-12 this past season, and only Aaron Fuller (62.4 yards a game) ranked among the top 25 in the conference. Washington is set to return a veteran receiver group in 2019, including regular starters Fuller, Ty Jones and Andre Baccellia, plus Terrell Bynum, Jordan Chin and Alex Cook. There’s also Marquis Spiker, Austin Osborne and Trey Lowe, all of whom redshirted this past fall. The Huskies signed one receiver, Taj Davis out of Chino, Calif., during the December signing period. From 2009-13, Adams was the wide receivers coach on Beau Baldwin’s staff at Eastern Washington. Adams recruited Cooper Kupp to EWU, and Kupp went on to set an FCS record with 73 career touchdown receptions for the Eagles and was a 2017 third-round NFL draft pick by the Los Angeles Rams. Adams, a native of Fremont, Calif., was an All-American receiver at Montana State in 2002, when as a senior he posted 66 catches for 983 yards and eight touchdowns. He began his college career playing for Dennis Erickson at Oregon State. Adams left Corvallis in 2001 after he and another Oregon State player were convicted of a felony assault for the beating of another student at a summer house party. Adams was sentenced to 10 days in jail for his role in the incident.